Start taking classes at Pure Balance Pilates and other studios! Replacing our Pilates Flow Level 1, Balance is a traditional Pilates reformer class, focusing on proper alignment, technique, and mindful movement. This low-impact workout creates strength and stability throughout your entire body. Balance is perfect for beginners, as the slower pace of this class allows the student to build a strong Pilates foundation. However, it can also be a great option for even the most seasoned of Pilates students. This class is strongly recommended as a starting point for students with current or recovering injuries. There are no upcoming “Balance” classes on this day. 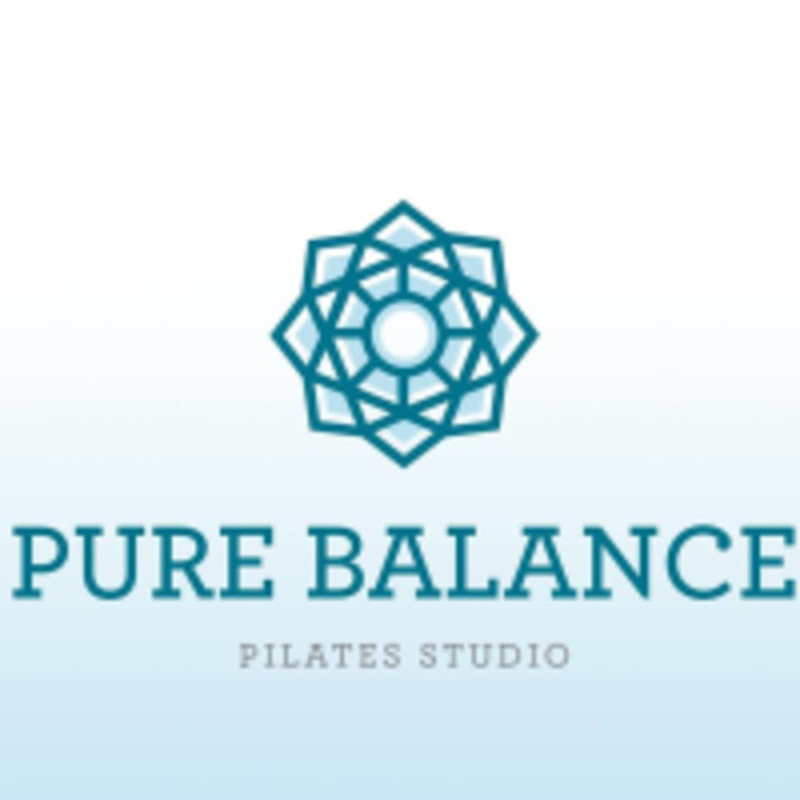 Pure Balance Pilates is located at 1075 Baxter Street, Unit A103, Athens, GA 30606. Really great class if you’ve never used a reformer before and want to learn the basics!